Pauline Deeves has been a teacher for more than 30 years with experience from kindergarten to college, including 15 years as a teacher librarian. 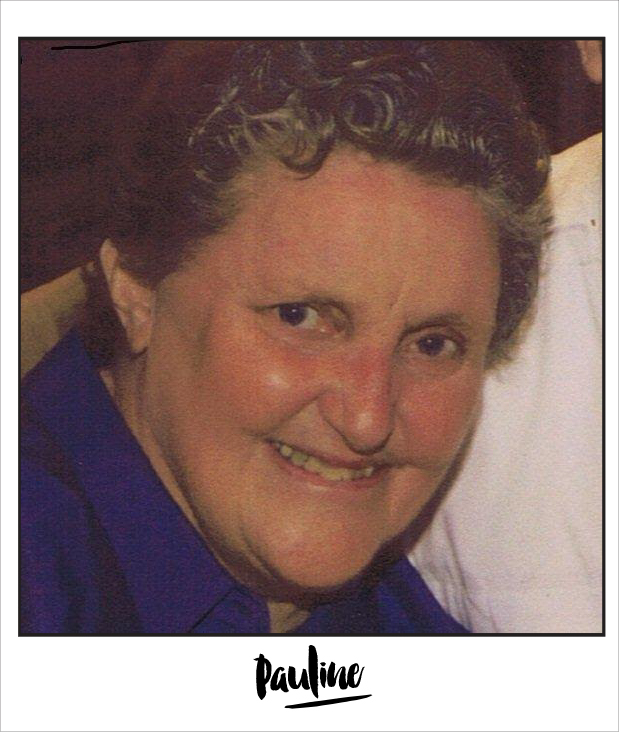 She has contributed to many educational and children’s publications and reviewed manuscripts for educational publishers. She has published more than 200 magazine articles in Australia and overseas and written several books. She is a regular visitor to schools, presenting writing workshops for both students and teachers.